Fits 1958-1/90 - Reprint. Covers front and rear differentials. 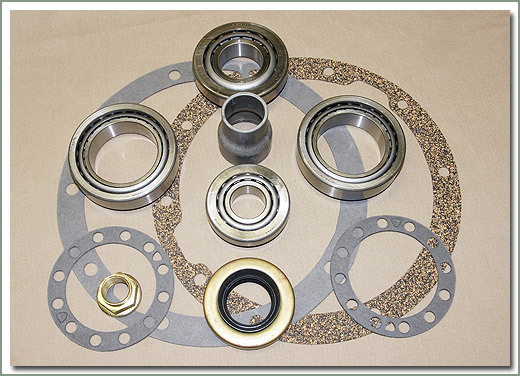 This manual has detailed instructions for setting up both the shim type and crush sleeve type ring and pinion assemblies. 54 pages. This information is already in the Chassis and Body Manual. 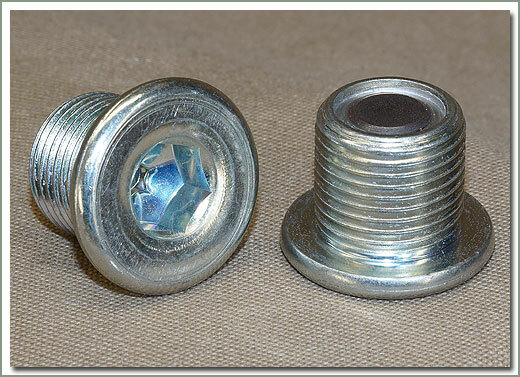 Fits 1/74-1/98 Fine Spline. 1/74-1/90 Front and Rear Differential. 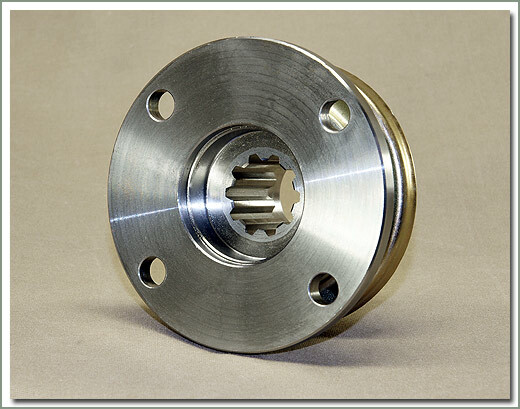 1/90-1/98 Rear Differential Only. 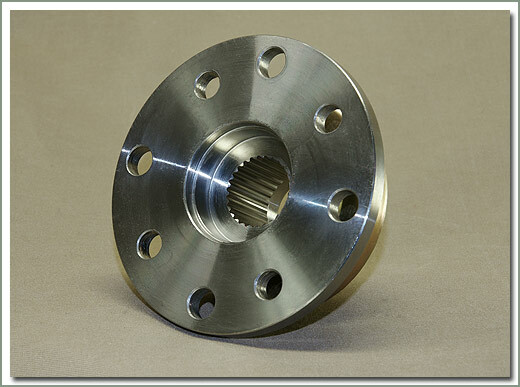 1/74-1/90 - Set of 4 each - order 2 sets per front or rear driveshaft. 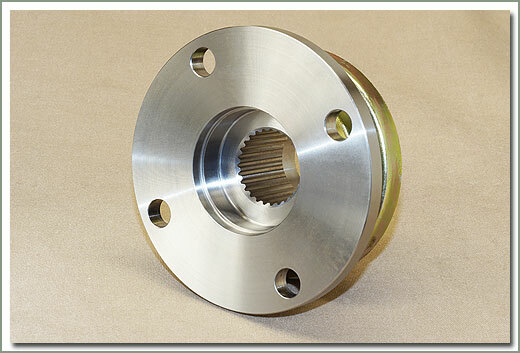 1/90 - 1/98 80 Series - Set of 4 each - order 2 sets per front driveshaft. 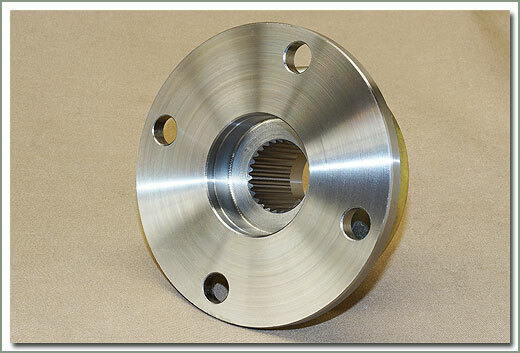 1/90 - 1/98 80 Series - Set of 4 each - order 2 sets per rear driveshaft. 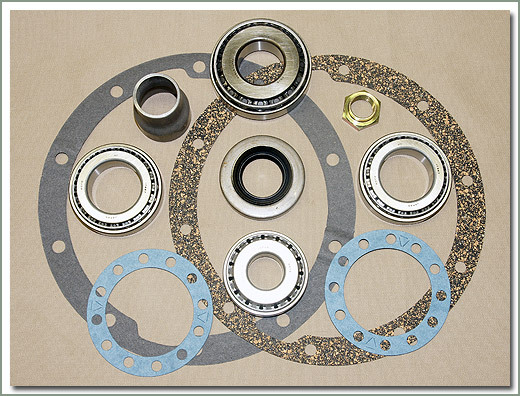 This Differential Bearing Kit is the perfect kit to have on hand when installing a posi, lockers or just replacing old tired bearings. 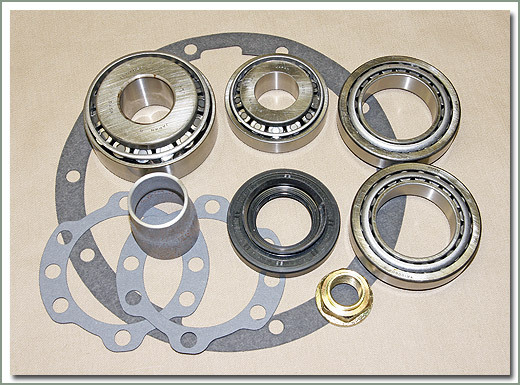 Fits 1958-8/69-Comes with front pinion bearings, rear pinion bearings, side bearings, seals, gaskets, and shims. 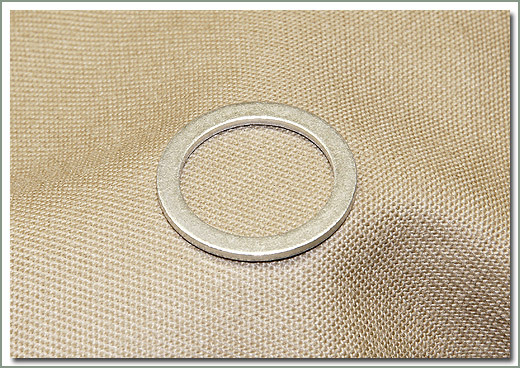 Does not include 090-99A nut, re-use your old one or order #090-33A-U separately if needed - If your Diff has a Crush Sleeve, your original ring & pinon have been changed - order 090-26B separately. 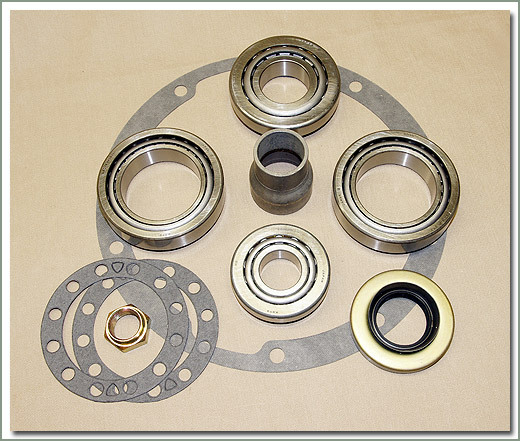 Fits 8/69-11/84-Comes with front pinion bearings, rear pinion bearings, side bearings, seals, gaskets, nut, and shims - If your Diff has a Crush Sleeve, your original ring & pinon have been changed - order 090-26B separately. 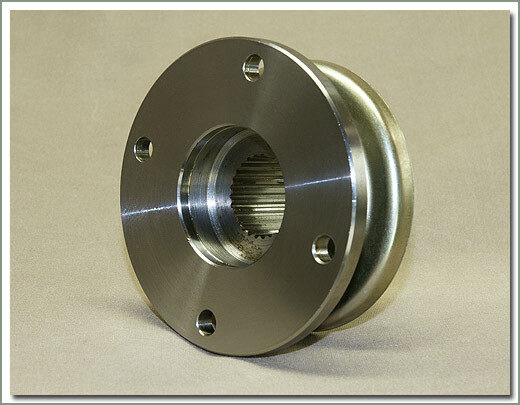 Fits 8/80-1/90 DIFF LOCK. 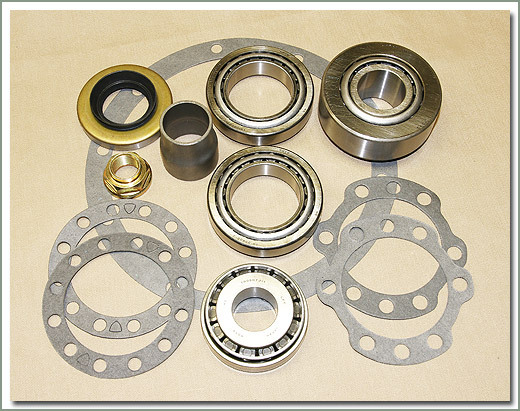 Comes with front pinion bearing, rear pinion bearing, side bearings, seals, gaskets, nut, and crush sleeve. 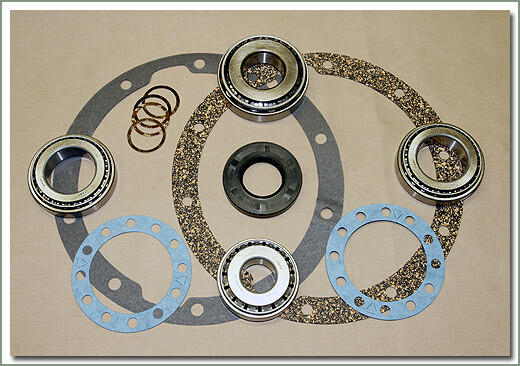 Fits 1958-8/69 FJ/BJ/HJ - Kit contains shims and seal. 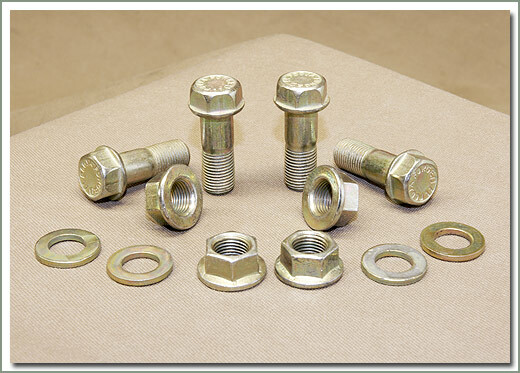 Re-use your castle nut and cotter pin. 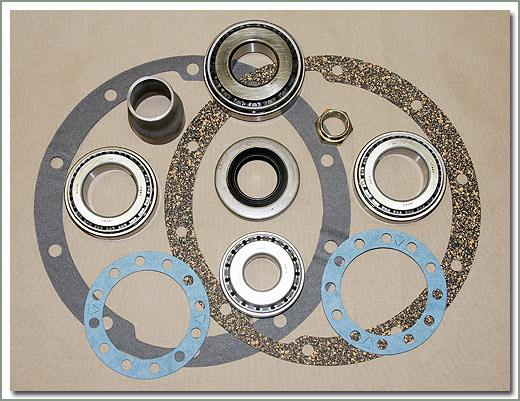 Fits 8/69-1/78 FJ/BJ/HJ - Kit contains shims, seal and nut. 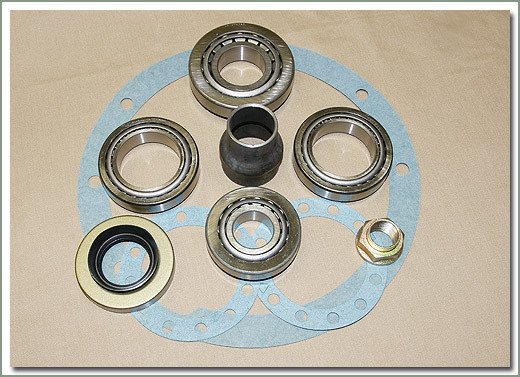 Fits 1/78-11/84 FJ/BJ/HJ - Kit contains shims, seal and nut. 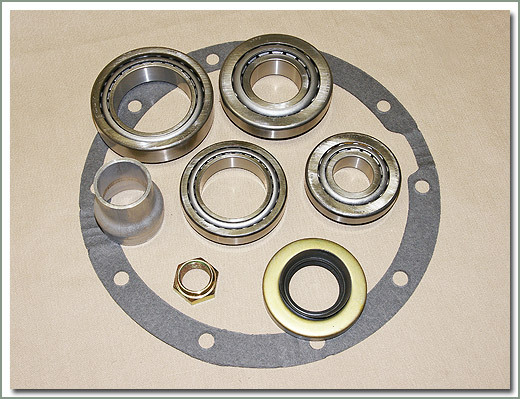 Fits 11/84-4/85 FJ/BJ/HJ - Kit contains crush sleeve, seal and nut. 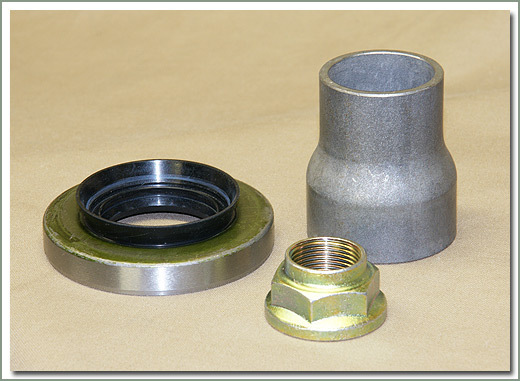 Fits 4/85-1/90 - Kit contains crush sleeve, seal and nut. 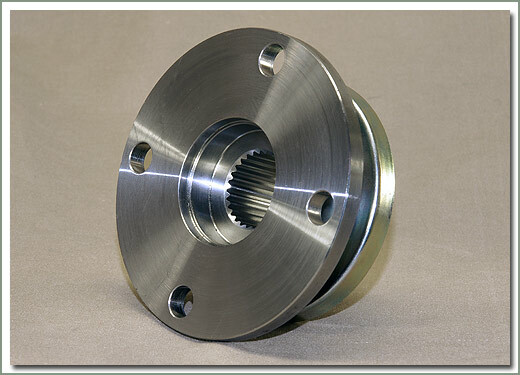 Are you rebuilding your differential? 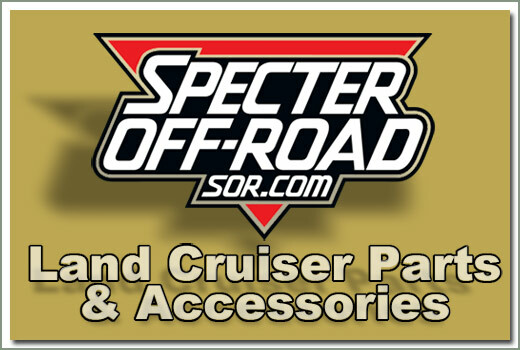 Big savings when you purchase this Spider Gear & Side Gear Kit over purchase of individual parts. 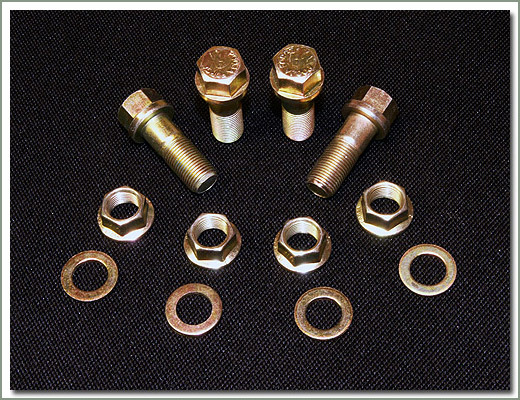 Kits includes #090-15 side gears (qty 2), #090-18 spider gears (qty 2), #090-12 shaft pin (qty 1), and #090-13 shaft (qty 1). 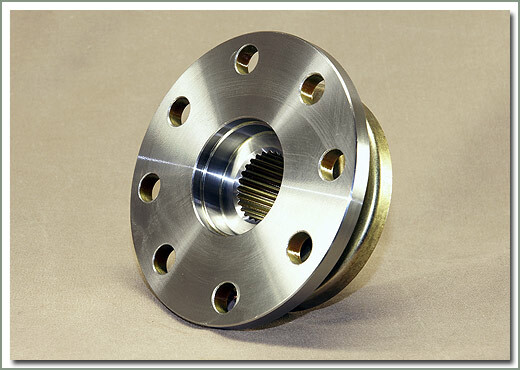 Specter Off Road now offers a SpeedySleeve to repair a differential drive flange with a grooved seal surface. 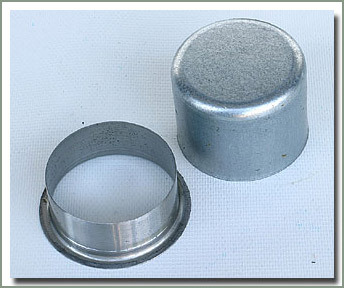 If you can catch your fingernail on the groove where the seal rides, then you need SpeedySleeve. Comes with installation tool and instructions. Fits 1/90-1/98 80 Series. 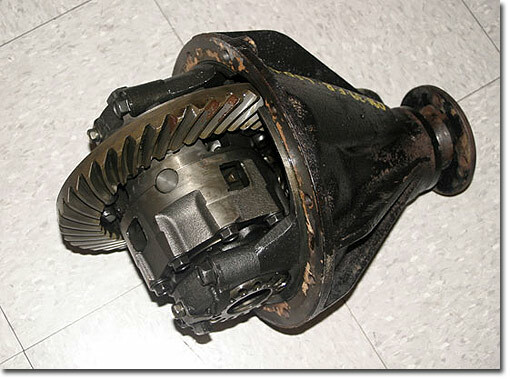 The is a very low mileage rear diff with factory limited slip unit. 4:10 gear ratio. Very Rare. 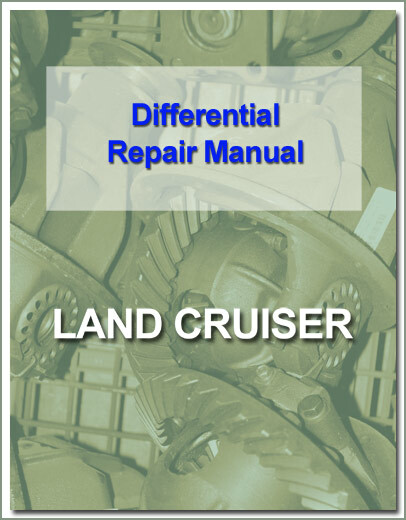 Specter recommends that you not attempt any work on the differential without the aid of the Factory Chassis & Body Repair Manual (see page 221). 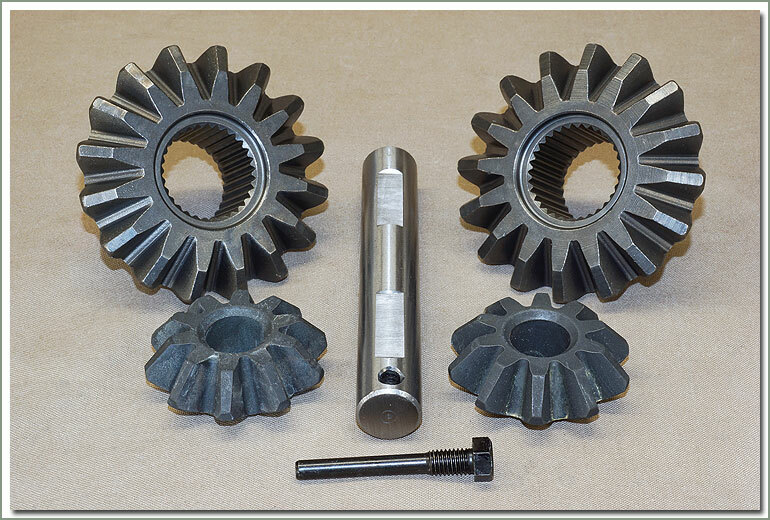 Check #13 Shaft, #18 Gears, #19 Washers for scoring. 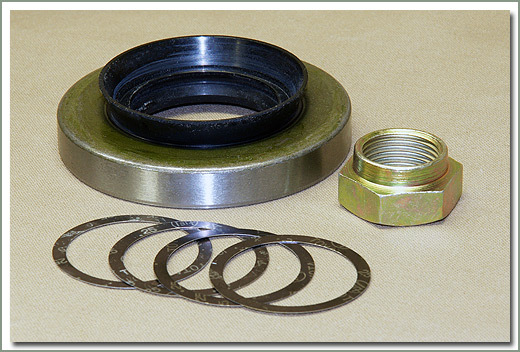 When reinstalling flange #31 use grease so you don't scar or rip the rubber lip of #29 pinion seal. 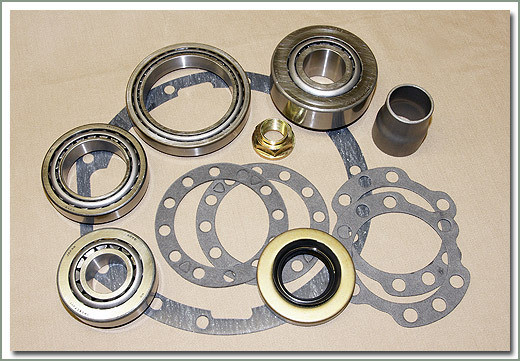 If #29 Pinion seal is leaking there is a possibility the #31 Flange has a slight groove where the seal rides or that #26 Shims have spun and have become thinner. 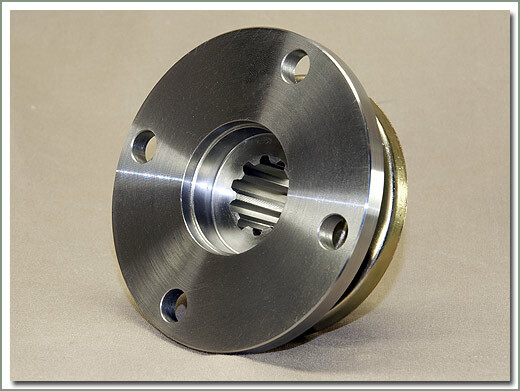 This also causes play in the #31 flange. 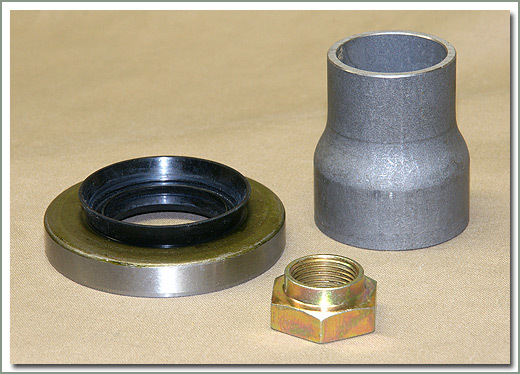 If you were just to tighten the nut, improper bearing pre-load #20 to #27 will occur and cause bearing failure. 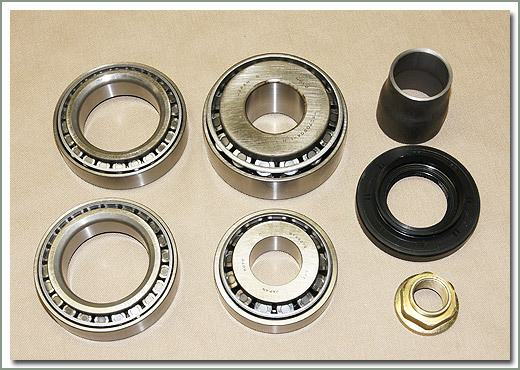 Check #27 Bearing for scoring on race & rollers. 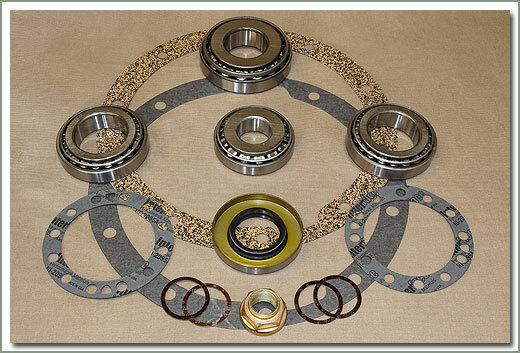 Also check #26 shims for spinning. Replace parts as needed. 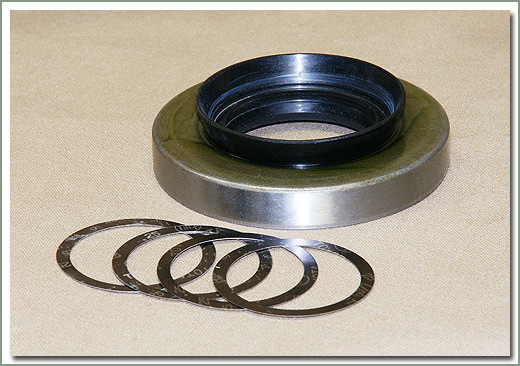 Always replace #29 Pinion Seal on replacement of any parts. 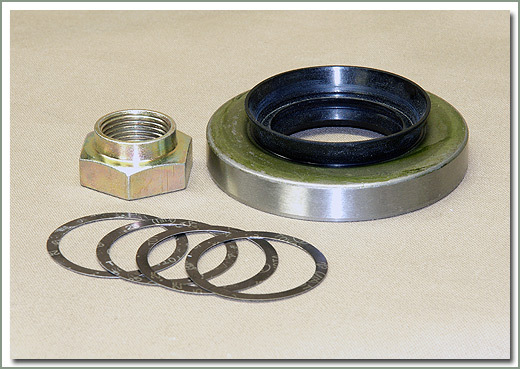 Torque spec on #33 nut is 160 ft/lbs.